Located off Hitt Lane, the Charleston Square Subdivision is a Condo development in Goodlettsville TN. Popular streets in Charleston Square Subdivision include Carlton Place, Charleston Drive, Lucien Drive and Mystic Hill Drive. 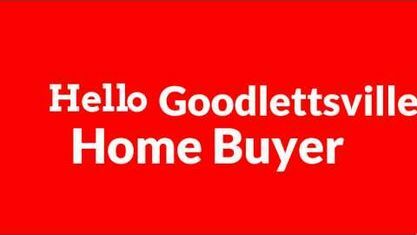 Other nearby Goodlettsville Subdivisions include Barnett Rolling Acres Subdivision, Braxton Park at Woodwyn Subdivision, Braxton Park Subdivision, Cavalier Estates Subdivision, Connell Estates Subdivision, Copper Creek Subdivision, Emerald Cove Subdivision, Franklin Heights Subdivision, Long Hollow Place Subdivision, Mansker Heights Subdivision, and Woodwyn Hills Subdivision. View our selection of available properties in the Cimmaron Trace subdivision area. Get to know Cimmaron Trace subdivision better with our featured images and videos.